Leveraging on our vast industry experience, we are offering the finest collection of Laminated Doors. High Weather Resistance and Eco friendly this is a highly preferred product in the market. 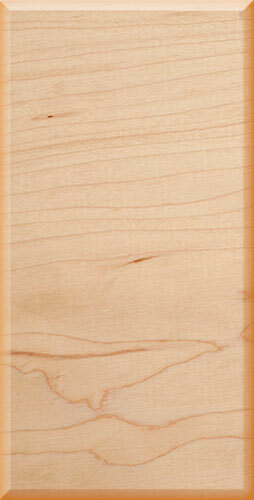 Magnus Laminated Doors are provided in numerous specifications as per the need of customers. Our laminated doors are manufactured using superior quality semi-seasoned woods according to market norms. These Laminated doors are checked before the delivery to assure a flawless product for our customers.